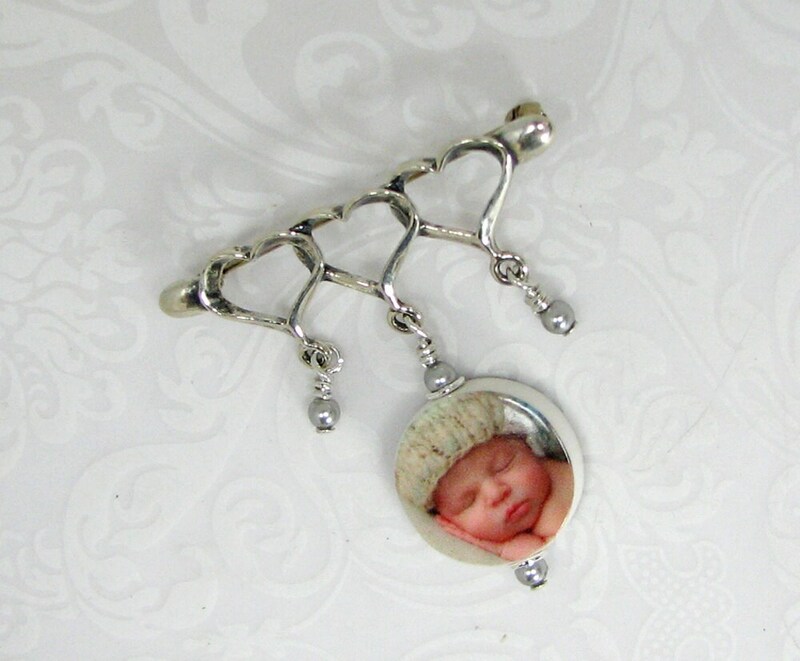 Order this beautiful sterling silver triple heart brooch for any new mother, or grandmother. It measures 1.75" in length & it holds a round XSM custom photo tile that is approximately .65" across. 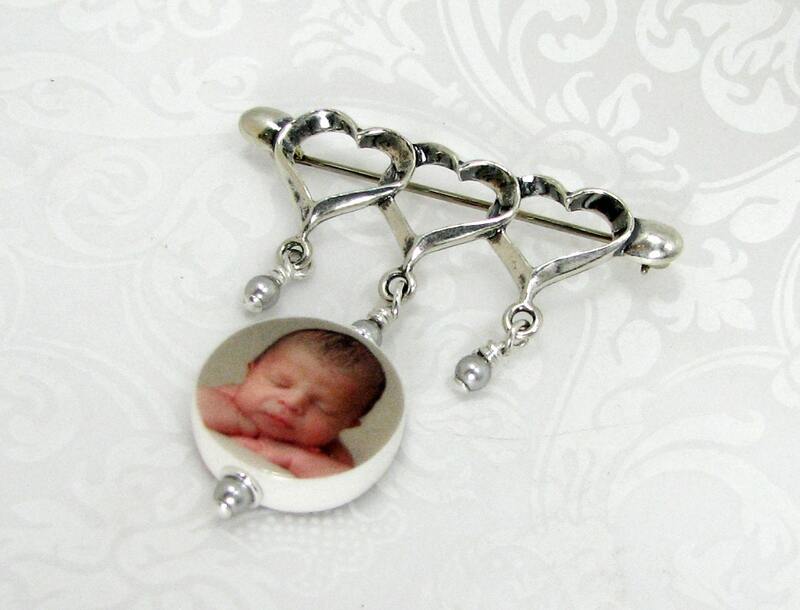 Choose a round, square, oval or heart shaped photo charm. Include your preference with your image. 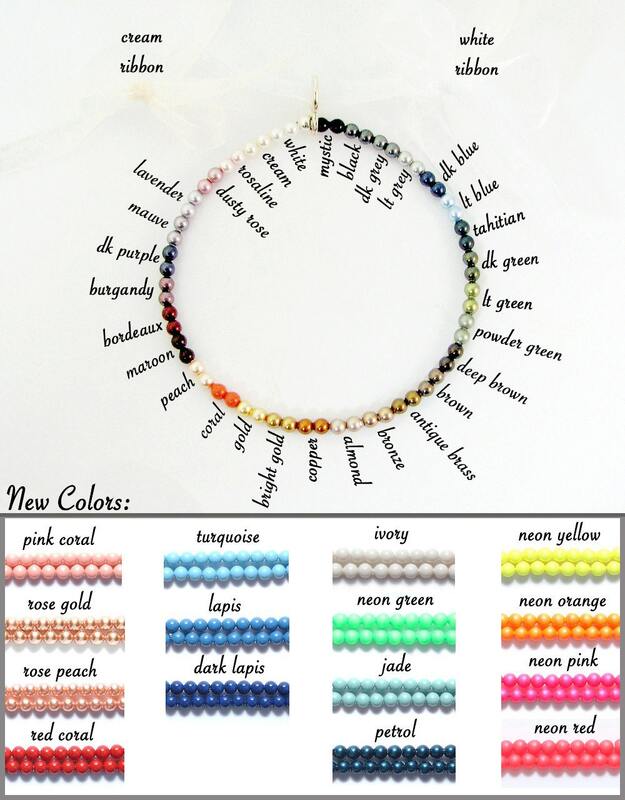 You can choose Swarovski crystal pearls from the chart above to match your image. Just send your color preference with your image. 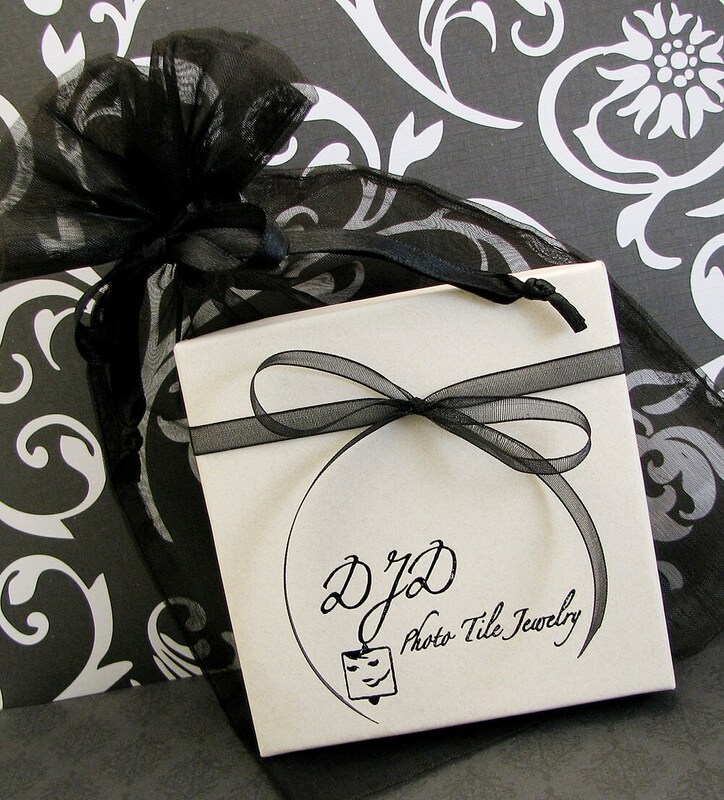 If you would like more than one charm please send a message with your desired shape for a quote.